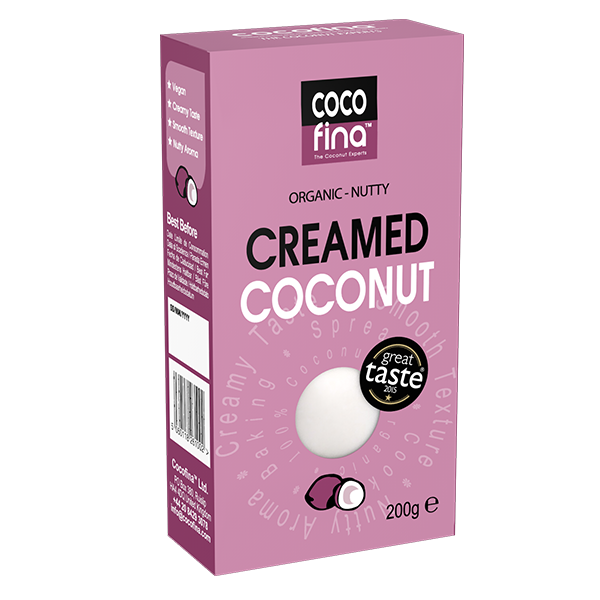 Cocofina Creamed Coconut is produced by grinding the white flesh of the coconut. 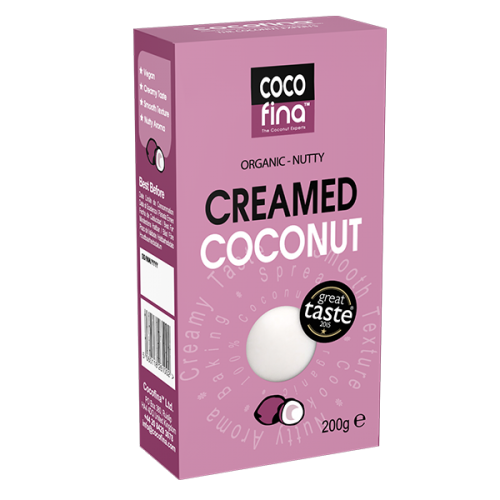 It is high in fibre, has healthy fats and adds a creamy coconut taste to any recipe. Dissolve creamed coconut in hot water and strain to make coconut milk or add directly to soups, curries and stews.